Easter is all about spending time with your families. With Easter, comes specific games organized and enjoyed by kids and adults, alike. Here, at 123Greetings.com, we don’t want to miss out on the fun. So this year, the #EasterWithEditorBob contest has been organized and is under way. Take part in the proceedings by heading over to Editor Bob’s Facebook page and following the rules to win some exciting prizes. #CanYouGuessItRight? Like the name suggests, it involves guessing the correct number of eggs in the basket, in the comments section on Facebook! Egg-tainingHunt: Egg hunts are a common and fun activity played during Easter. A virtual version of it, allows users for guessing the locations of 5 eggs in a 360 degree photo! Interact with the image while moving the cursor to look for it! Once found, leave your answer in the comments section! #SnapYourSelfie: With selfies being quite the craze, the third activity involves uploading selfies with Easter Eggs. A creative twist will help in beating the crowd! This is a Facebook only contest. 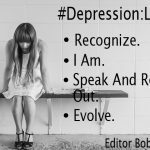 Follow Editor Bob’s page on Facebook and subscribe to our newsletter. Participate in all 3 activities and follow the instructions given on each post. Only the first submission will be counted. Eligible to win if all above rules followed. The contest will be carried on from the April 9 to 16. Selection of winner will be the sole responsibility of 123Greetings.com. Winner will receive Amazon vouchers. So, don’t wait any longer! It is continuing for a period of one week, from 9th of April to 16th of April. 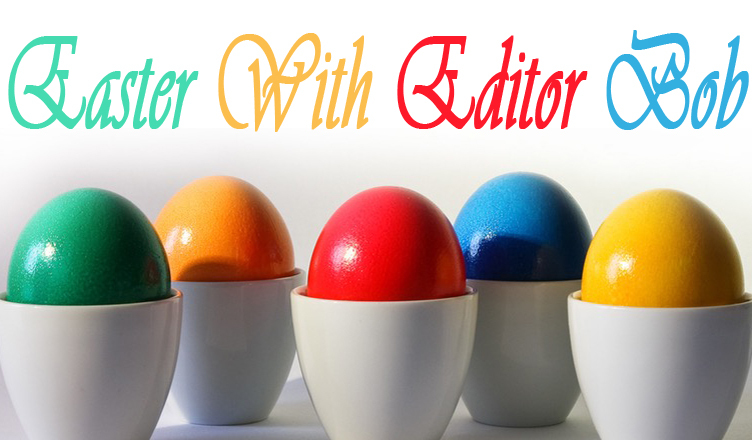 Rush to Editor Bob’s Facebook page and participate now! 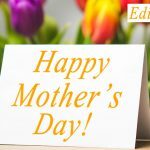 Next Time To Surprise Moms!